A Microsoft Certification equips you with relevant, cutting-edge skills that will help shape a long and rewarding IT career. 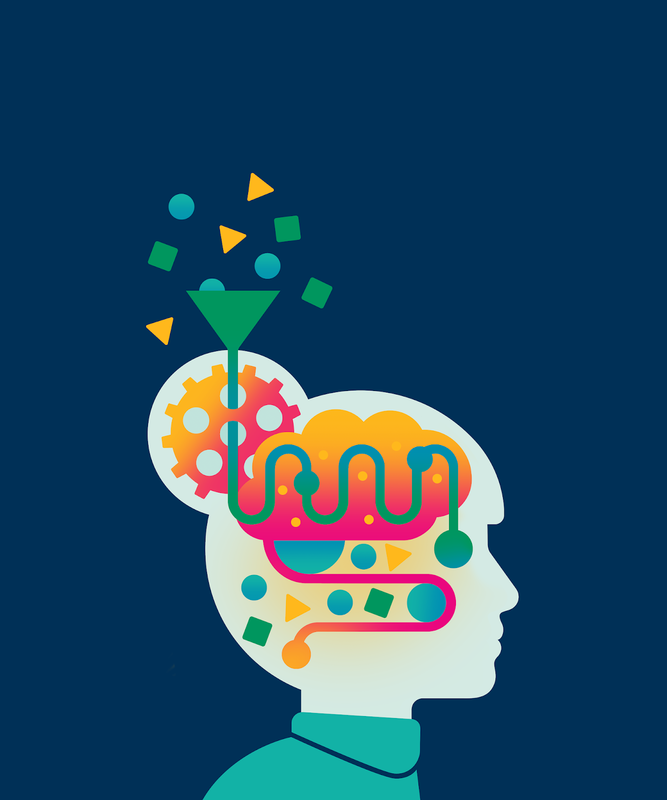 On average, certified employees earn 15% more than those without certification and are nearly 20% more productive. 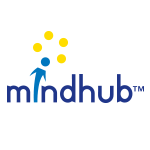 Getting certified can boost your career, and now you have another chance at success. 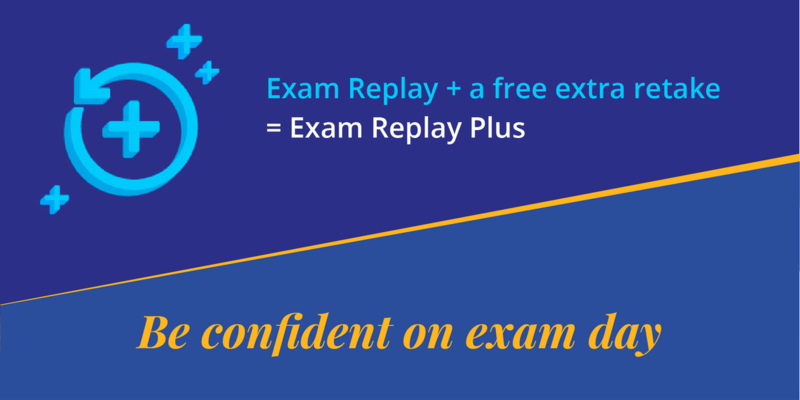 Microsoft Exam Replay gives you more options and can help improve your exam odds. Whether you get an exam retake, or an exam retake combined with a practice test, you choose what you need to succeed. 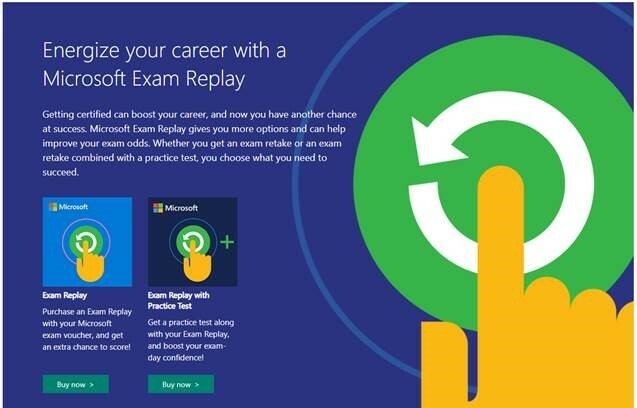 Microsoft Exam Replay and Exam Replay with Practice Test give you one exam retake at a discounted price, so you can rest easy knowing you have an extra chance to take the certification exam if needed. *IT Certifications: Shorter Road to Valuable Positions, November 2015 IDC/Microsoft white paper. MeasureUp practice tests provide everything you need to pass your certification exam. With the most current content and endorsed by leading certification vendors such as Microsoft, Cisco, VMware and CompTIA, you can feel confident that the MeasureUp test will prepare you for exam day. Increase your confidence on exam day! We are confident that you will pass your certification exam after successfully passing its corresponding MeasureUp Practice Test—we guarantee it!